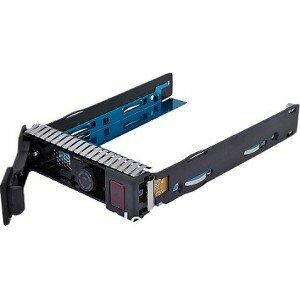 Install 2.5" or 3.5" SAS/SATA drives into your HP server quickly and easily. EDGE OEM quality server caddies make installation a breeze. Each Caddy is built with only premium components.